Ox Pasture Hall Hotel is a luxury country house boutique hotel which we visited for one night as part of our three-day visit to Yorkshire. 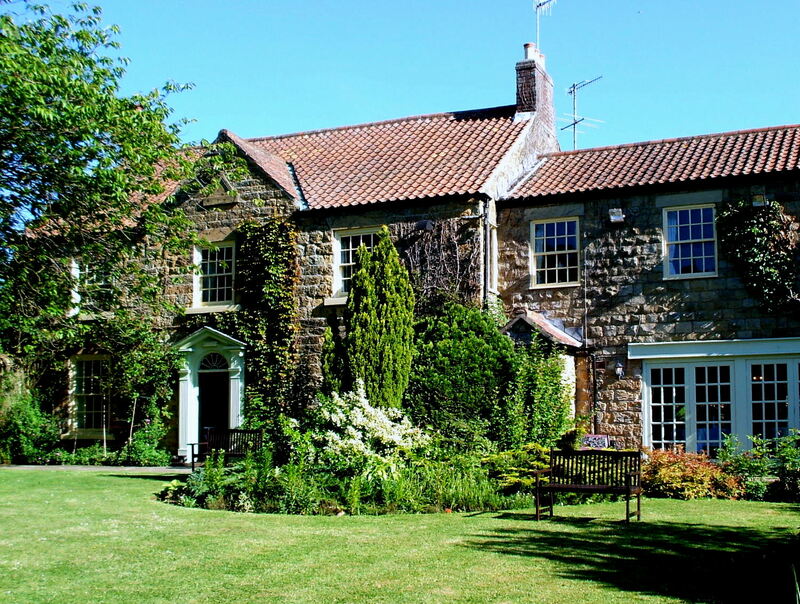 Located just on the outskirts of Scarborough, it immediately charmed us with its warmth, homeliness and rustic style. 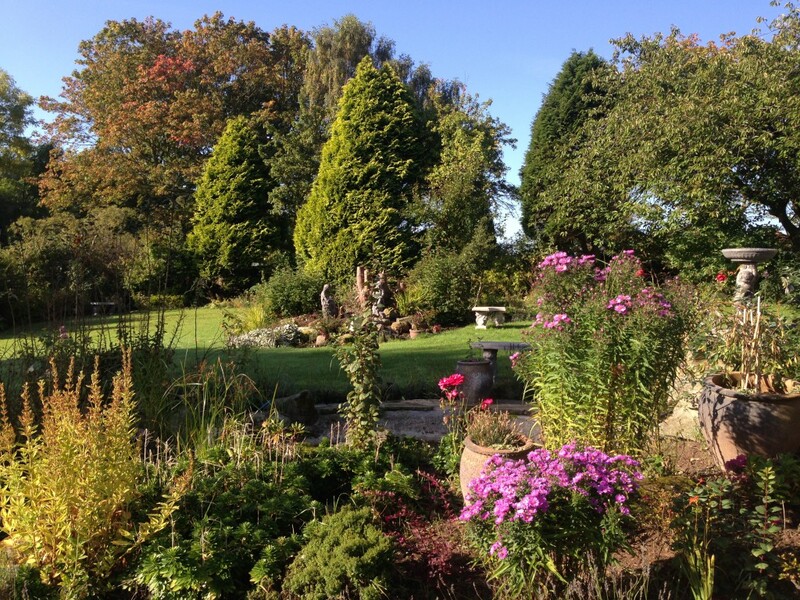 The hotel is set within 17 acres of gardens and grounds in the beautiful North Yorkshire Moors National Park and was breathtakingly beautiful. 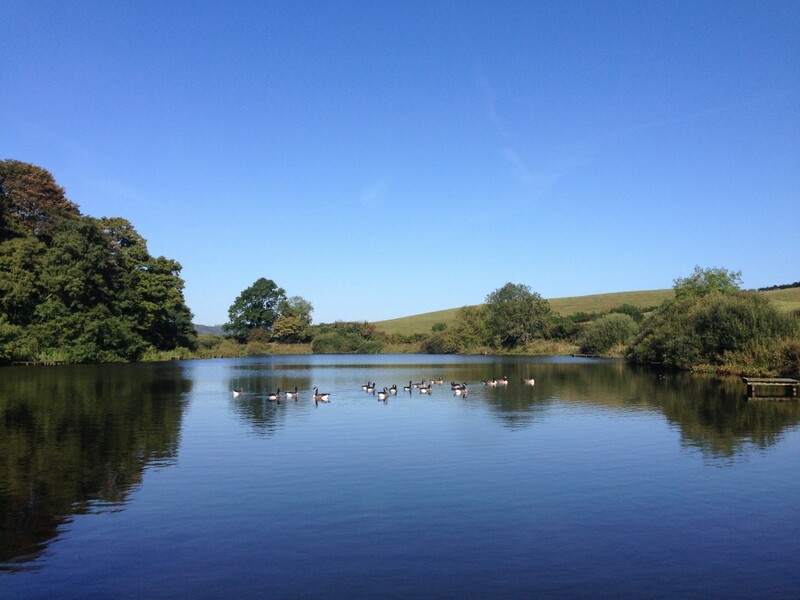 With the grounds came a great sense of peace and tranquility that made for an incredibly relaxed and enjoyable stay. 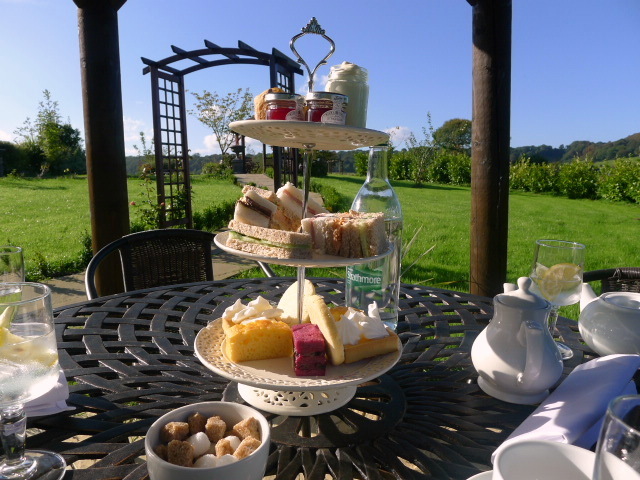 On arrival we enjoyed afternoon tea in one of the thatched gazebos overlooking the luscious grounds. The day was sunny and it was a lovely way to relax after a long drive from London. We had particularly good weather when we visited, but on colder days, the log fires in the hotel’s drawing room would no doubt provide a cosy respite from the cold outside. Dinner was in the hotel restaurant and it was a charming operation with friendly service. For starters we tried the tian of crab with a tomato gazpacho (£10.50) and duck liver parfait (£8.95). The crab was memorable for its freshness although a little bit more acidity was needed. The parfait, served with a confit duck salad and cherry sorbet, was lovely, especially with the addition of some beautifully caramelised onions. 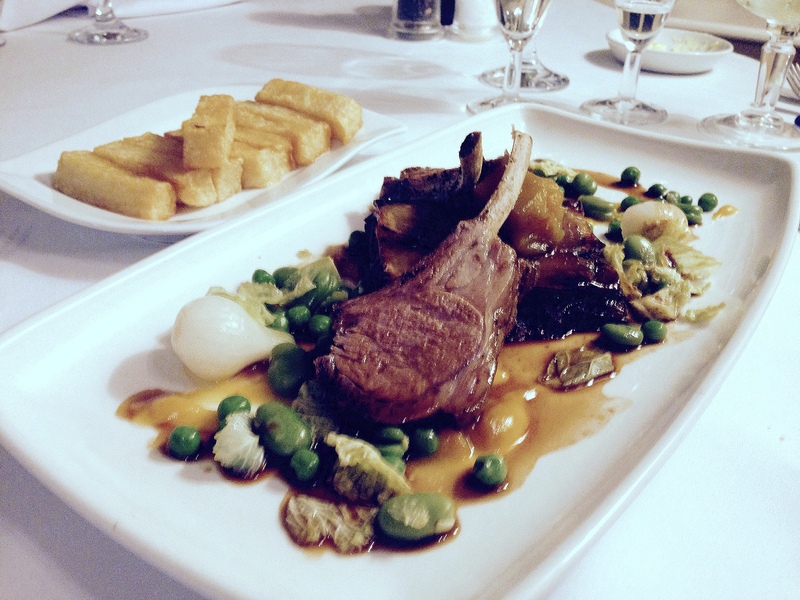 Our mains of lamb (£21.50) and pork belly (£18.50) showed off some classic rustic British cooking. The rack of lamb came with a delicious braised lamb boulangere potato that was particularly satisfying for its heartiness. 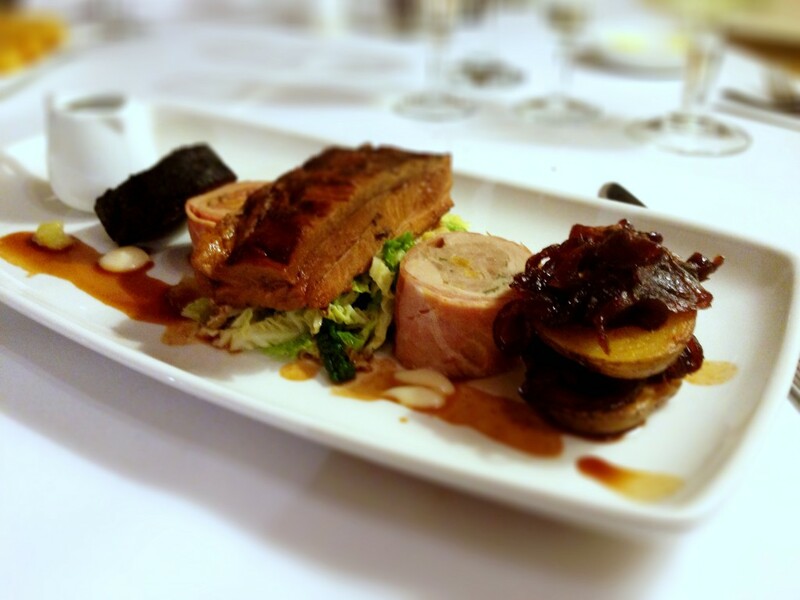 The pork was paired with a tenderloin stuffed with apricot and sage, savoy cabbage and red onion maramalade which came together to create a wholesome and rustic dish. The dishes were generously portioned and well flavoured, and although we enjoyed both plates of food, the meats were however more well done than we would have liked. 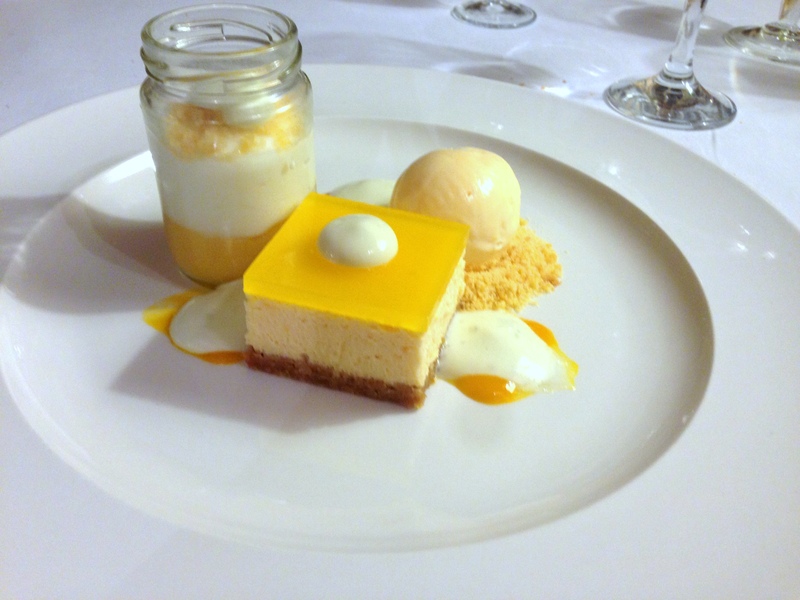 A lemon cheese cake (£7.95) was not to our liking, but particularly memorable was the accompanying yoghurt and warm mousse served in a dessert jar with popping candy and the very enjoyable lemon tart ice cream. After dinner we settled into our room, a warmly decorated haven of cosiness. A wonderfully comfortable bed with crispy bed sheets combined with the quietness of the countryside helped to make for an incredibly restful night’s sleep. 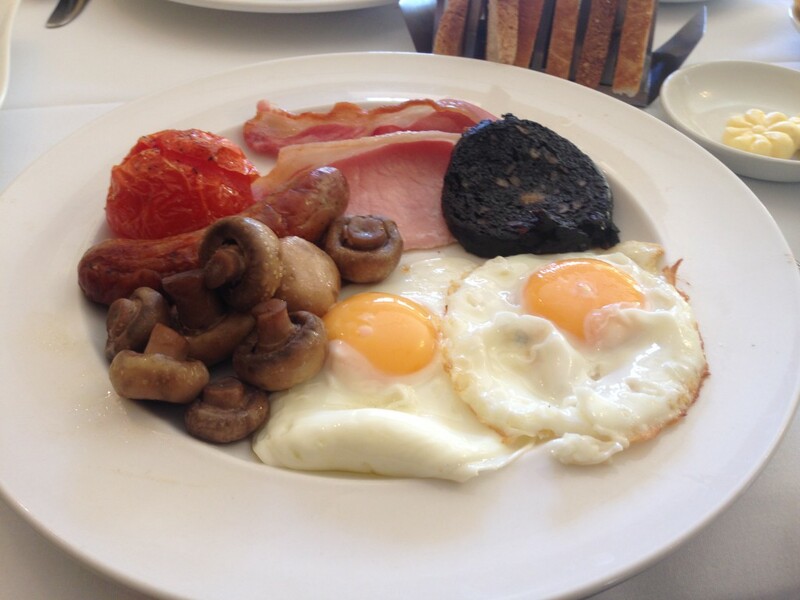 For breakfast in the morning we opted for a filling Yorkshire breakfast that was satisfying and hearty. 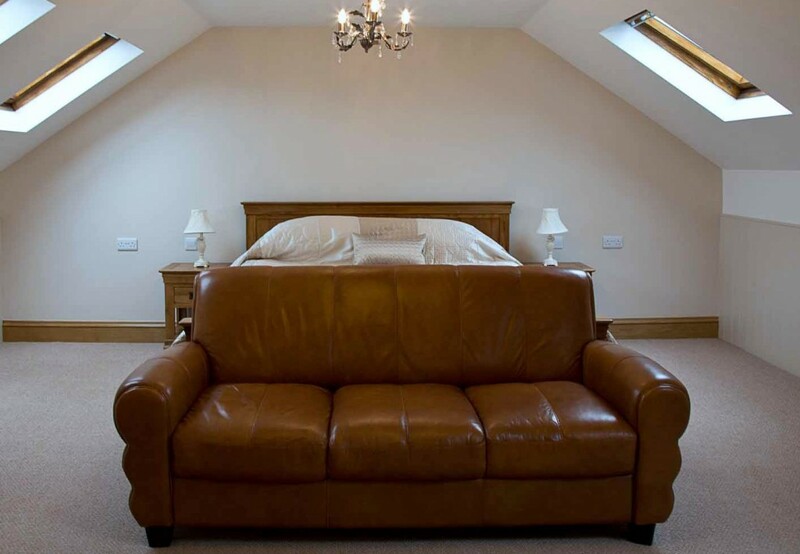 Ox Pasture Hall Hotel seduced us with its easy country charm and relaxed ambiance. We really enjoyed our stay and could have happily stayed on for another night or two or more. It’s the type of venue that makes for a great romantic weekend away or a short getaway, and with its beautiful grounds, the hotel would also make for a lovely wedding venue.